I am very pleased with the news that President Trump intends to select Norman E. “Ned” Sharpless, M.D., as the new director of the National Cancer Institute (NCI). Dr. Sharpless’ current roles at the University of North Carolina include serving as director of the Lineberger (NCI-designated) Comprehensive Cancer Center and as the Wellcome Distinguished Professor in Cancer Research. He has travelled a scientific path of considerable distinction. Dr. Sharpless earned his undergraduate and medical degrees from the University of North Carolina at Chapel Hill, and then completed internal medicine residency at Massachusetts General Hospital and a hematology/oncology fellowship at Dana-Farber/Partners Cancer Care. A practicing oncologist caring for patients with leukemia, Dr. Sharpless also leads a highly productive research group studying the cell cycle and its role in cancer and aging. He has authored more than 150 original scientific papers, reviews and book chapters, and holds 10 patents. Dr. Sharpless is an elected member of the American Society of Clinical Investigation and the Association of American Physicians. He also serves on the Association of American Cancer Institutes’ board of directors, and on the NIH’s National Institute of Aging’s National Advisory Council on Aging. He is a co-founder of G1 Therapeutics, a clinical-stage biopharmaceutical company focused on the discovery and development of novel therapeutics for the treatment of cancer. I’ve known Dr. Sharpless professionally for many years as an outstanding scientist, clinician, and administrator, and we are very fortunate to have him join the NIH leadership team. I want to take this opportunity to express my profound gratitude to Doug Lowy, M.D., who has served brilliantly as the Acting NCI director, since Dr. Harold Varmus’ departure in the spring of 2015. Dr. Lowy skillfully took the reins at NCI and led the agency as it developed and implemented the NIH component of the Beau Biden Cancer Moonshot Initiative, as well as many other important programs and scientific ventures. But if you knew Dr. Lowy only by his modest manner, you would miss the fact that he’s a world-class, award-winning scientist who has changed the face of public health with his research advances. We are deeply indebted to Dr. Lowy for his leadership and his commitment to improving people’s health, curing disease, and saving lives. 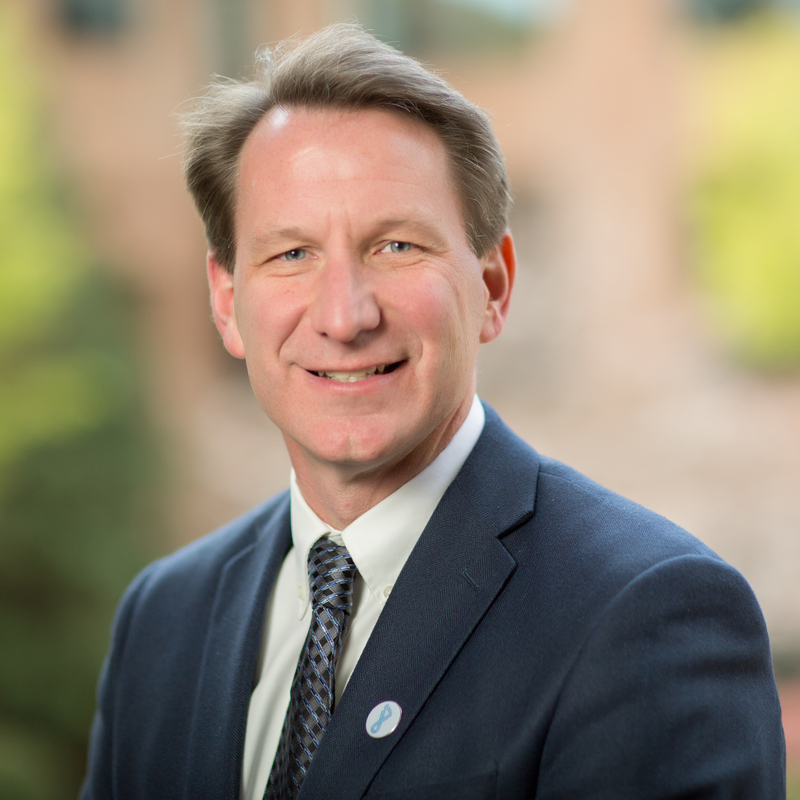 Again, please join me in welcoming Dr. Ned Sharpless to NIH as he takes on the important role of leading the National Cancer Institute.